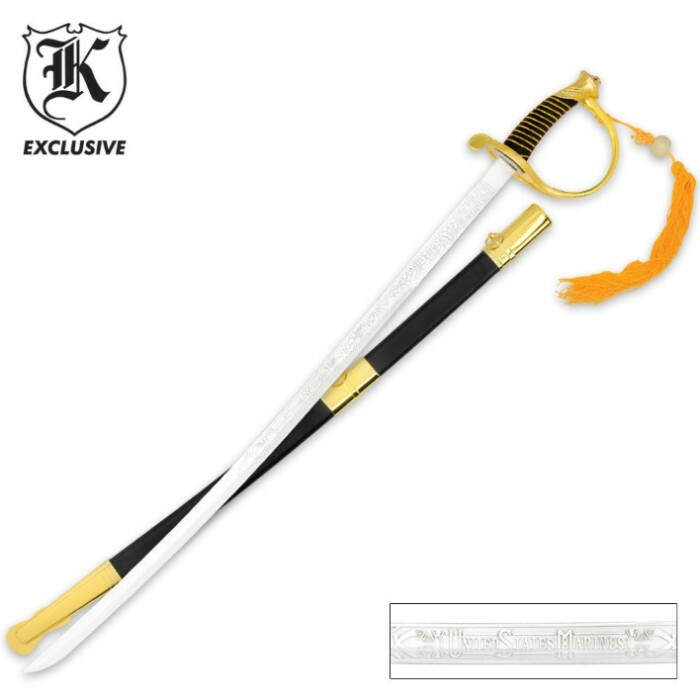 l.orded the marine corps saber sword but i got a conferit calvery sword.but ill keep it any. Get this one while the price has been reduced. Goes good with my 1860 saber. Has nice detailing on the blade. The handle is a little small for my grip. Nice display piece. Can't beat the price! 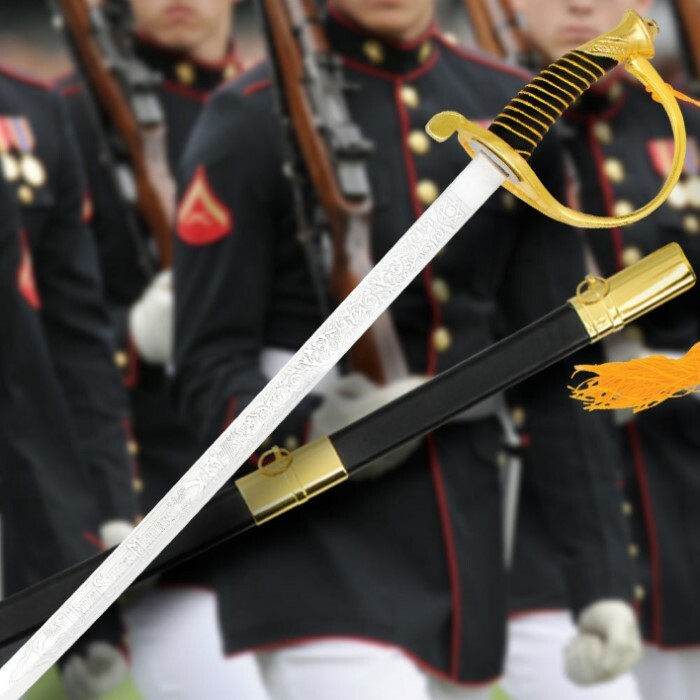 This sword is nowhere near an authentic USMC NCO sword. Not even fit for display. Maybe you can fool a friend or two but any actual Marine could spot this fake from a mile away.